Fort Bend Chargers (HCYA) – For Junior and High School aged boys. Most competitive teams like gymnastics, dance, diving, tennis, climbing, etc. 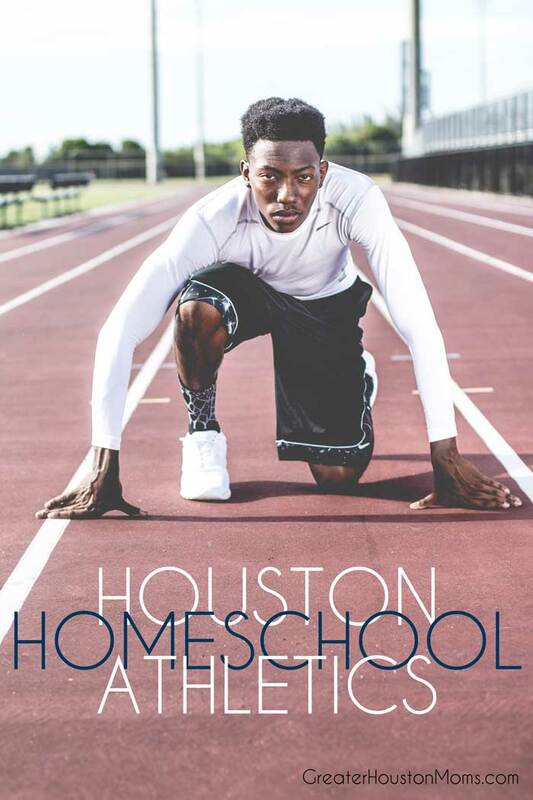 have many homeschoolers.� There are not homeschool only teams in Houston but most are happy to include homeschooled athletes. To see individual recurring weekly homeschool classes please visit�Homeschool Days and Ongoing Weekly Houston Homeschool Classes, Events, & Activities.